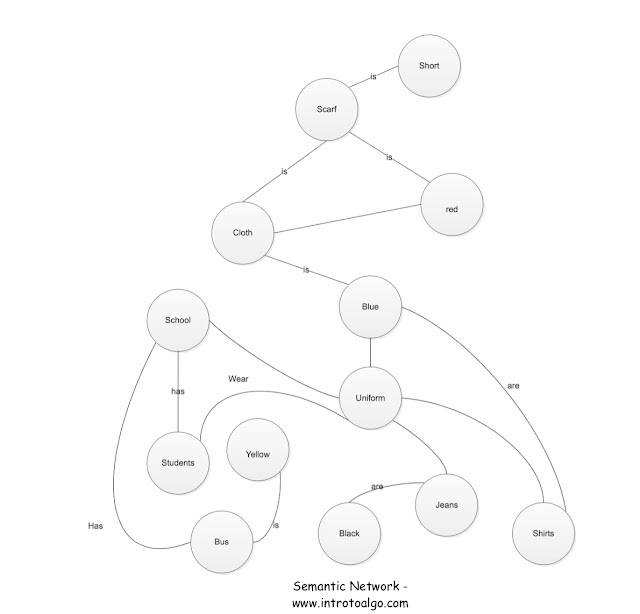 Semantic Network is a tool used to grab the relationship between objects and ideas. Its also known as a concept network or a frame network. Semantic networks is often used as a form of knowledge representation since it becomes easier to see the relationship between different concepts helping out to understand the data laid. 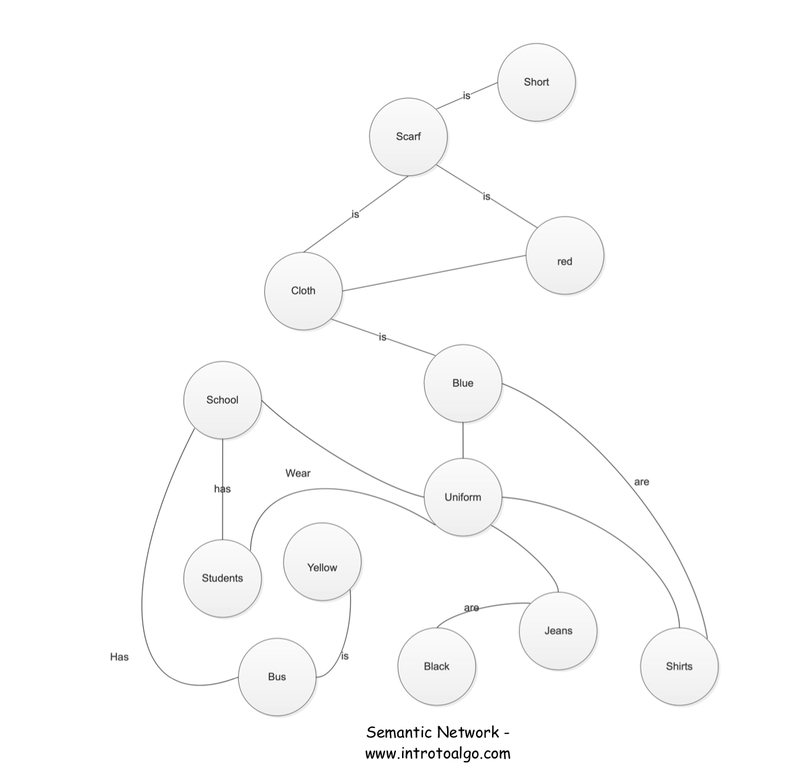 Semantic Network can either be a directed or an undirected network where the nodes conveys the ideas and the link between the nodes conveys about their relationship. 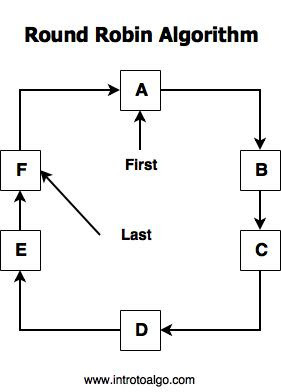 Semantic networks aside from knowledge representation are also used as a base for expert systems. 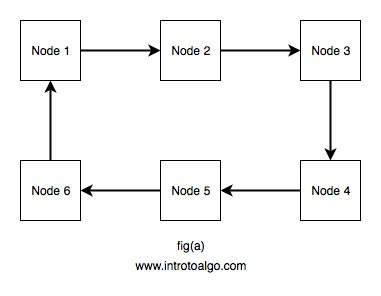 Semantic Networks have a property of exponential growth that it increases in size exponentially as each node in itself can relate to many other nodes and further those nodes can further relate to many other nodes leading to a very high growth rate of a semantic network in terms of connection.